Ask any of the 122 delegates, who attended the 39th annual meeting of the Association of Development Financing Institutions in Asia and the Pacific (A.D.F.I.A.P.) in Apia this week, and this is what they will say. The meeting wrapped up on Wednesday with the drafting of the “Samoa Declaration”. Chairman of A.D.F.I.A.P., Arjun Fernando, said the declaration is set up to ensure that there will be a continuity of what they had discussed during the meeting. “We always do that every time we have a meeting so that it doesn’t become another session,” he said. The Samoa Declaration is an important step. “The A.D.F.I.A.P. Secretariat will monitor and see if we are on track with what has been put forth in this declaration,” he said. “Every country and region does things differently and this meeting provided us with the chance to share and exchange our knowledge and experiences on areas that need improvement. But then it’s up to each country to decide what they want to do and which is more applicable to their situation. Leta Havea Kami, the Chief Executive Officer of the Tonga Development Bank, said the meeting was significant for the region. “This is my first time attending an A.D.F.I.A.P. meeting,” she said. “And I thank Samoa and especially to my three sisters here for rising up to take on this hosting role so that I can come and attend. Leta described this meeting as an eye-opener for her. “The past few days have been very interesting and very educational,” she said. “This meeting has actually opened my eyes to a lot of things much more than I am actually doing in Tonga. 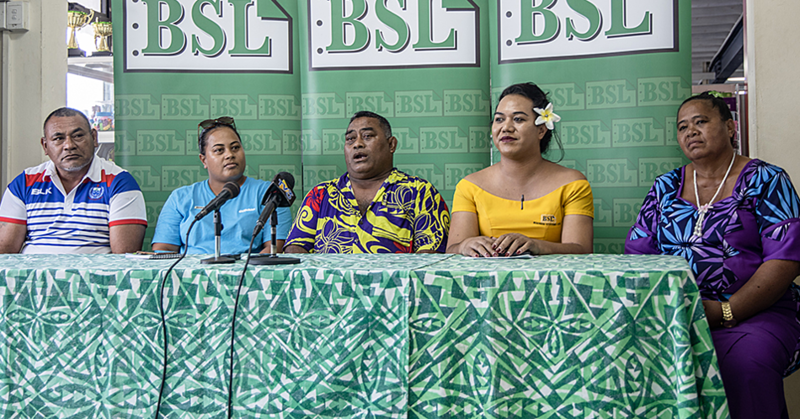 “In Tonga, we are basically going through a transformation of our development bank because of Westpac withdrawing its operation from the Pacific. 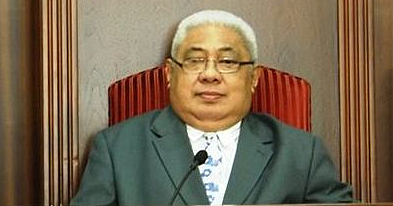 That has left the Tongan Government wondering about what they are going to do at the risk of another bank leaving. 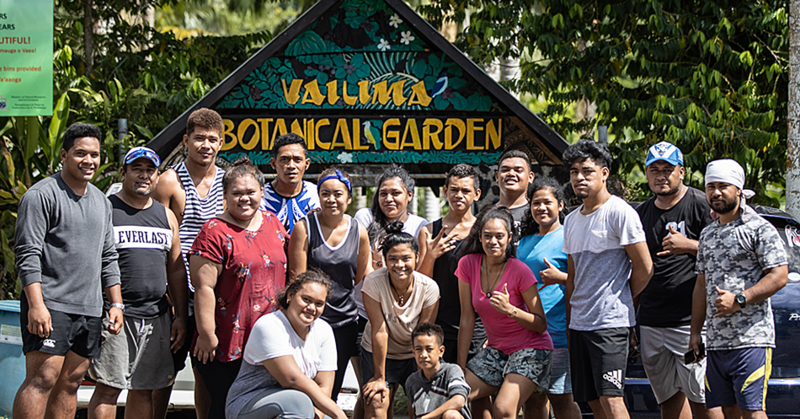 While in Samoa, Leta said she had the chance to communicate and learn from other financial institutions and other development bank officials, on how to do different projects successfully for the benefit of the people. 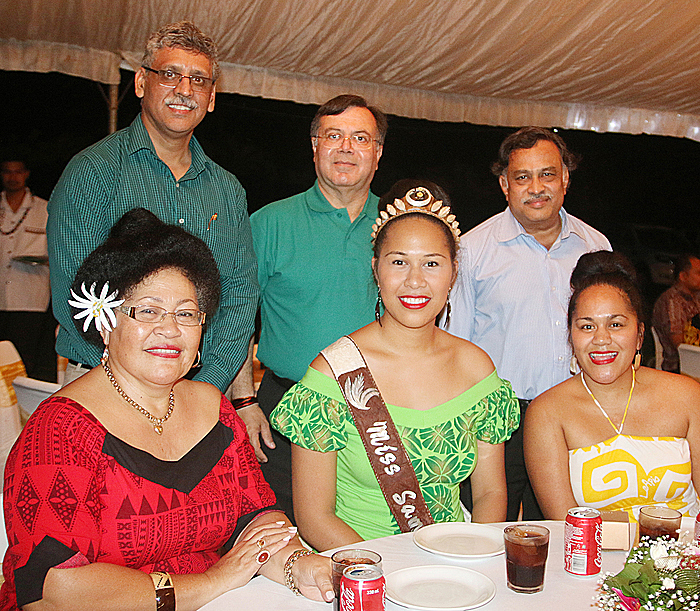 The farewell was held at the Robert Louis Stevenson Museum where Deputy Prime Minister, Fiame Naomi Mataafa, joined the participants to celebrate the end of the meeting.